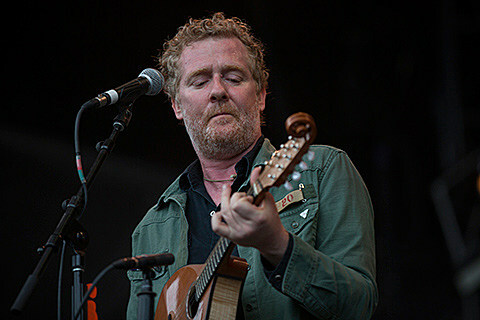 Glen Hansard has an upcoming tour in suppot of his new album Didn’t He Ramble which includes a couple pretty big NYC shows: 11/30 at Kings Theatre and 12/1 at Beacon Theatre (tickets), but he’ll play a smaller show here much sooner. The album comes out this Friday (9/18) on ANTI-, and Glen plays a midnight show at Housing Works on Wednesday (9/16) (11:30 PM doors), which doubles as a benefit for the fight to end AIDS and homelessness. Tickets for this intimate show are on sale now.